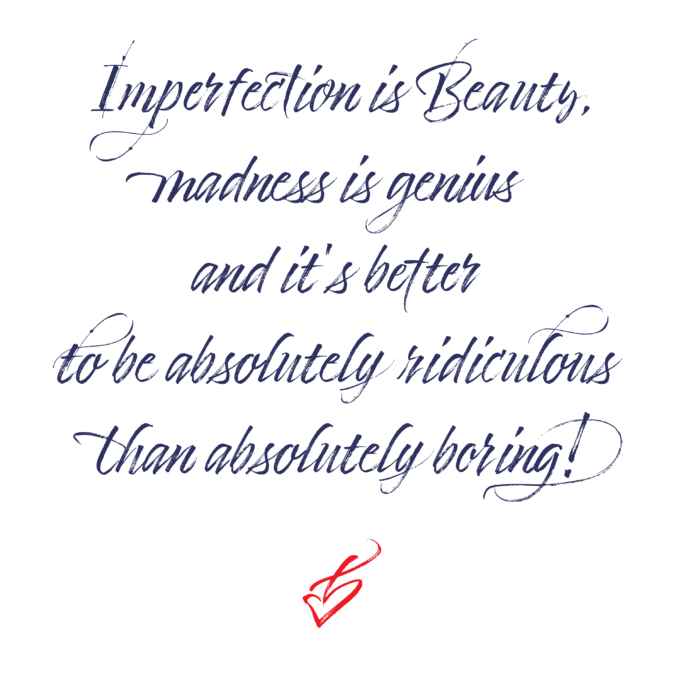 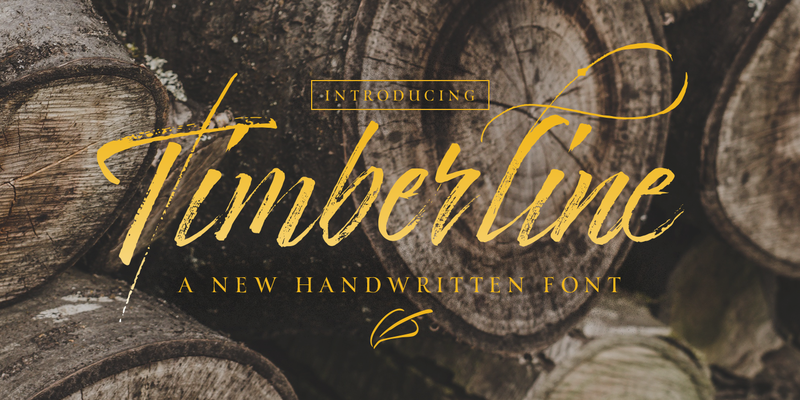 Timberline is a new handwritten font full of character with textured lines and graceful strokes. 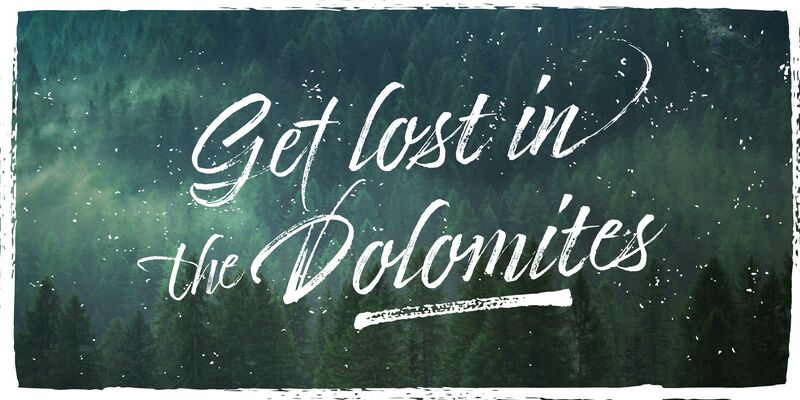 A casual handwritten script to get the perfect look you need for your design.Timberline Icons is the perfect match to this font. 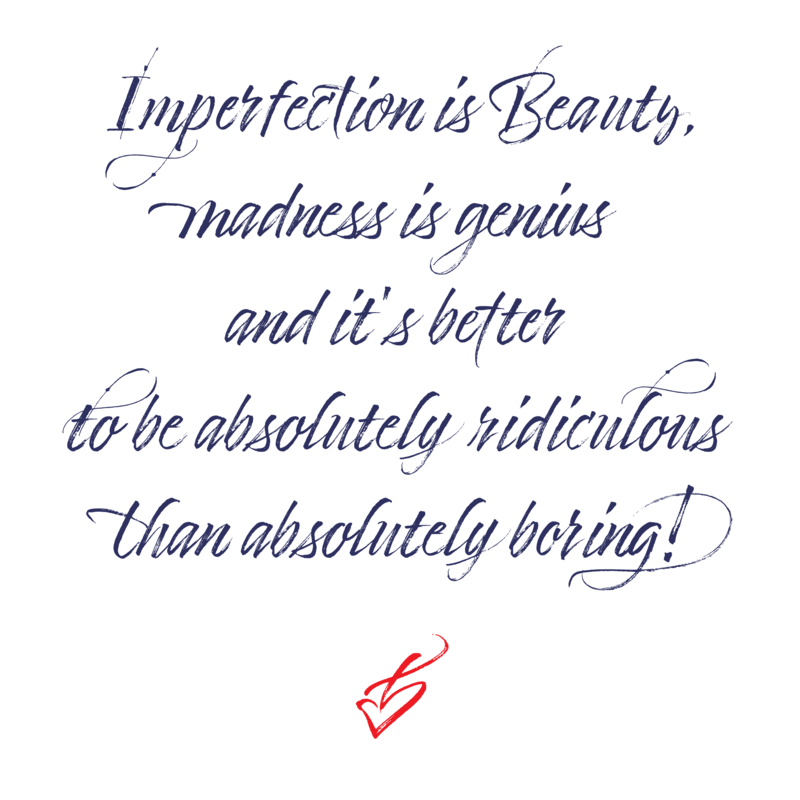 A collection of catchwords, ornaments, swashes and doodles to customize your layout.It includes opentype features – stylistic alternates and an extended set of Ligatures to add to the realistic nature of calligraphy.